A unique combination of our packet optical transport and broadband access products with our innovative SDN platform SOO Network to offer an unprecedented automation and flexibility with improved bandwidth efficiency and strong carrier-grade features. 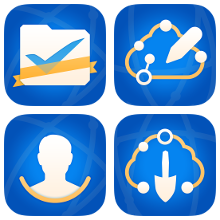 A set of native SOO applications designed to help carriers to optimize and automate services planning and provisioning and network operation. 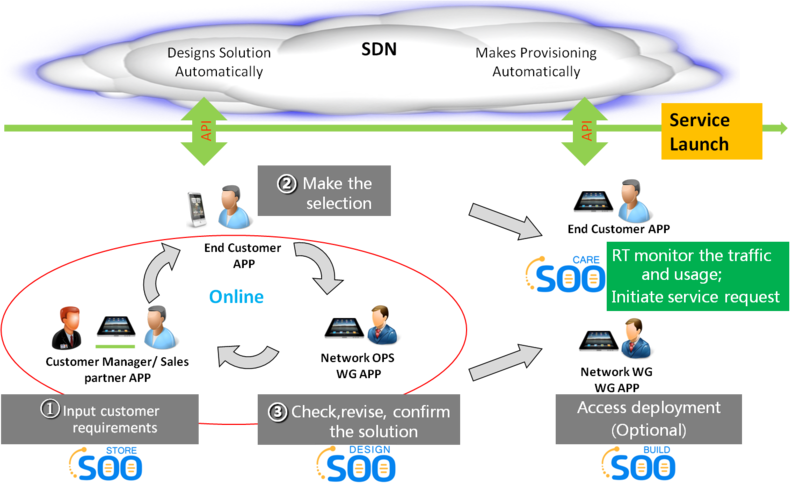 The basic set of SOO applications can be easily extended through the use of open Northbound APIs with native and 3rd party applications designed to accommodate specific operator’s requirements and business vision and meet customer’s needs and expectations through interactive customer-specific applications.